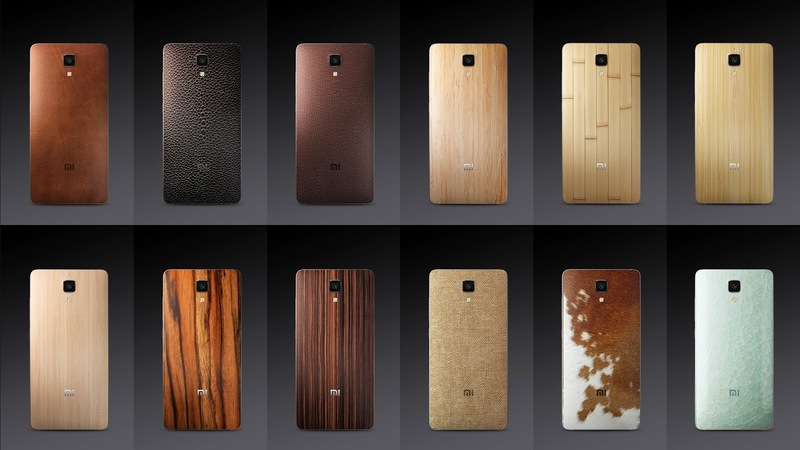 Today, Xiaomi announces the next version of their flagship smartphone, the Mi 4. Much like the OnePlus One, this device is effectively a high end device at a mid-range price. For the most part, this device is very much like the OnePlus One, although there are some crucial differences. The display is smaller, at 5 inches diagonal it makes for a device that is easier to use with one hand. The front facing camera is eight megapixels rather than five, and both cameras have a wider f/1.8 aperture. As always, a full list of specs can be seen below. Camera 13MP rear camera, 1.12 µm pixels, 1/3.06" CMOS size Sony IMX 214, F/1.8. 8MP F/1.8 FFC 1/4"
While some details are lacking (namely, dimensions) it's generally clear that this phone is designed to try and be the best phone of the Snapdragon 801 generation. The use of even wider apertures will help with light collection but there is potential for increased aberration as a result, which would be important to evaluate. The display is also said to be 84% NTSC, which would correspond to about 128% of the sRGB colorspace, so it'll be important to see whether or not there's an accurate sRGB calibration in this device. This time around, Xiaomi seems to be trying to improve the in hand feel of their devices, by using a stainless steel band around the phone for improved feel. The back cover is still plastic, but Xiaomi is introducing swappable back covers with different materials and colors to try and alleviate the issue. This definitely seems to be a move inspired by the StyleSwap covers that OnePlus is releasing for the One. The covers can be seen below. 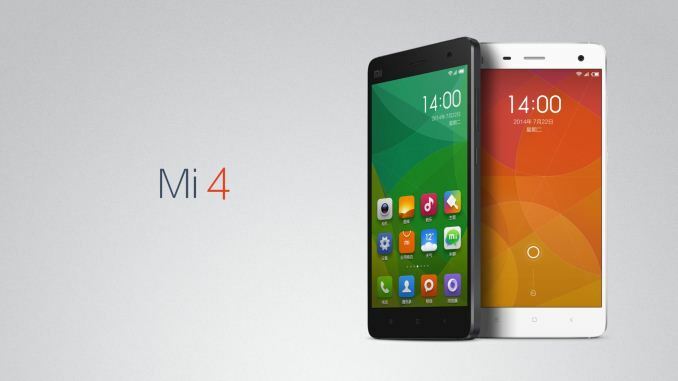 Keeping with tradition, the Mi 4 will be priced extremely competitively. The 16GB version will sell for the equivalent price of 320 USD, and the 64GB variant for 400 USD. There's no word on availability for other coutnries, but the phone will be available for pre-order in China on July 29th.